With this video, we are launching our new series of DusBus Community Videos. This first product review video has been sent by Shipra Porwal from Kanpur who does a user video product review of Garnier Ultra Blends Deep Nourishing Shampoo & Conditioner (Mythic Oil). 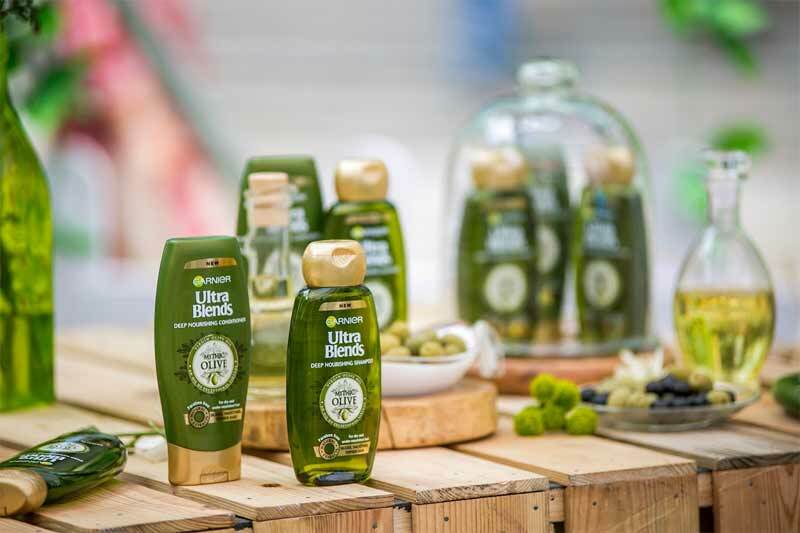 First time that Garnier has come up with a shampoo with pure extra virgin olive oil. Rich in Vitamin E – excellent for severely depleted hair. Highly Recommended for dry, undernourished hair: Shipra finds that after about a month of usage she found her hair to be much silkier and with a better lustre. Shampoo is paraffin free and therefore she didn’t notice any hair fall. Shampoo: Regular method – Wet your scalp, gently massage the shampoo onto your scalp to bring up a good lather. Rinse off with water properly. Conditioner: Post the shampoo, apply the conditioner to the hair shaft. Let it be for about 3 minutes. Rinse off properly with water. She rates the product at 9/10. Have you used this product? 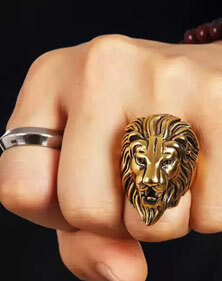 How would you rate it?